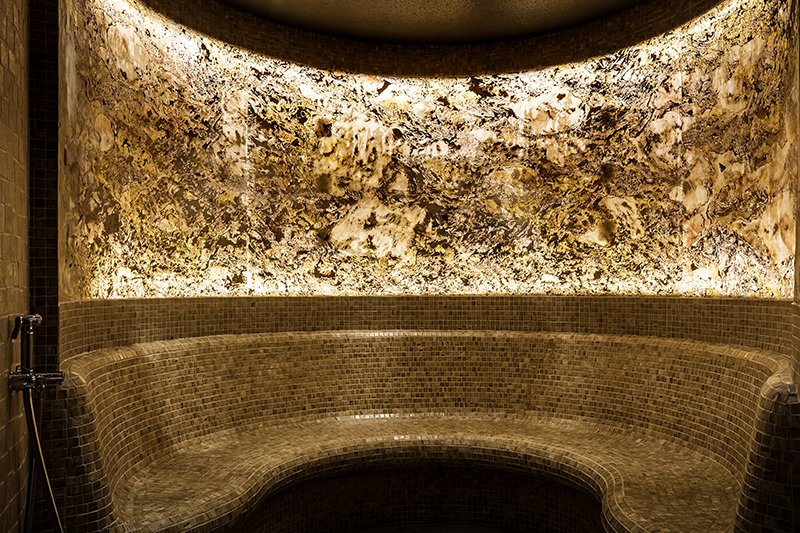 There’s much more to a spa day than relaxation. From the chance to detach from the digital world to improved sleep, take a look at the hidden benefits of a spa day at The Falls Spa. Studies have shown that human touch releases the hormone oxytocin which helps to relieve stress. Book yourself in for The Falls Signature Massage and enjoy a fusion of massage techniques that will leave you feeling will leave you feeling relaxed, calm and restored. Massages can also promote a deep state of relaxation, which helps to increase levels of seratonin, the “feel good” chemical in your body. This promotes the increase of melatonin in our system – a known, natural sleep aid – and helps us reset our important sleep cycles, helping us get that important rest we need. It’s easy to get sucked into the digital world whether at work or at home. Too much screen time can lead to a host of problems including neck and back pain, vision problems and decreased sleep, not to mention the added stress of constant messages and emails! Put the phone down and enjoy a digital detox with us at The Falls Spa. 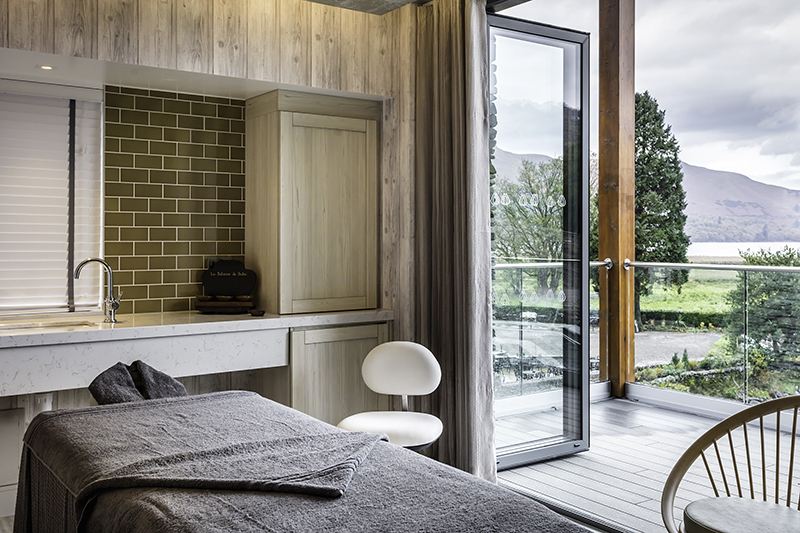 Enjoy one of our full or half day spa packages and lock the phone away for the day or make a break of it and stay in one of our luxurious spa suites. Steam inhalation has long been used as an at home remedy for troublesome colds and sinus problems. Halotherapy is particularly beneficial to the respiratory system, with our Salt Steam Room being no exception. Follow this with a moment of calm in the Herbal Sauna which uses soothing, calming and invigorating herbs like eucalyptus, clary sage, lavender and chamomile. Much like our minds and bodies, our skin often shows signs of dullness, tiredness and stress. The Falls Spa’s range of fantastic facial treatments from Elemis and La Sultane de Saba, means that your skin worries are covered. 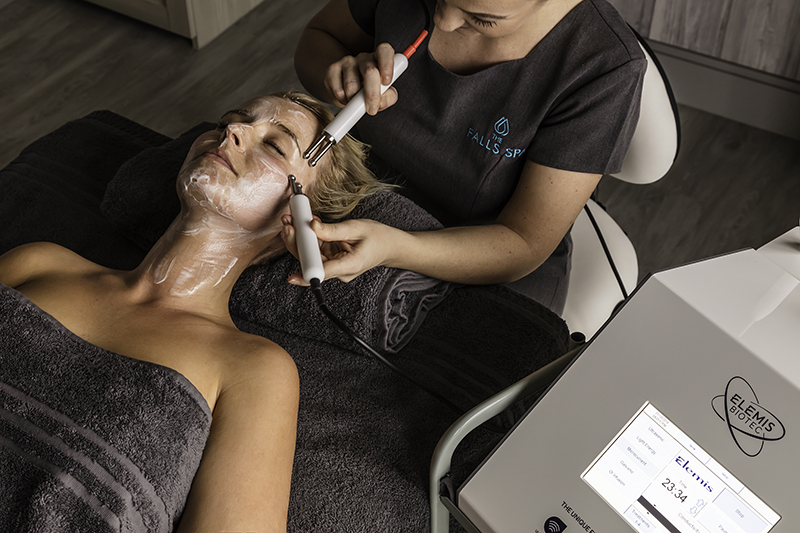 We recommend Elemis’ Biotec Facials, which use advanced technologies to combat your skin concerns and offer treatments for blemish control, soothing sensitive skin and more. 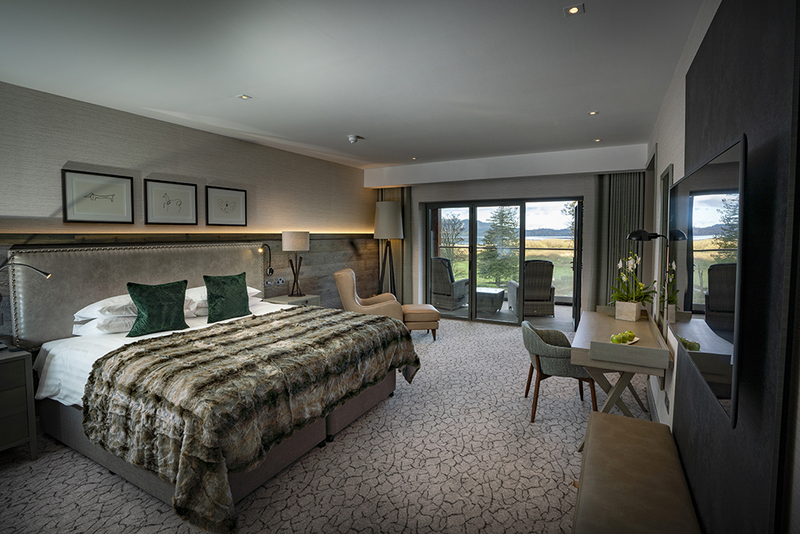 Weary walkers can ease tired muscles in our state of the art Thermal Suite. 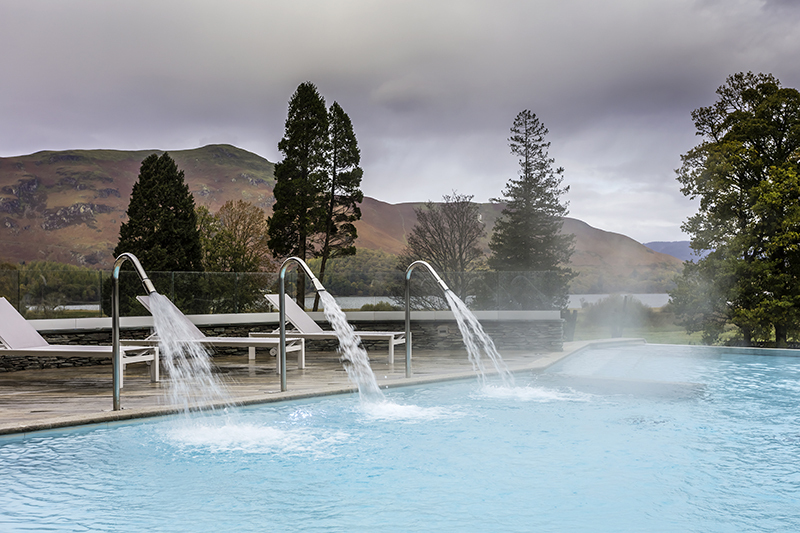 Our Aroma Steam Room is perfect to invigorate tired muscles while the infinity edge vitality pool with hyrdromassage jets is perfect to ease tension while looking out onto Derwentwater and the surrounding fells. 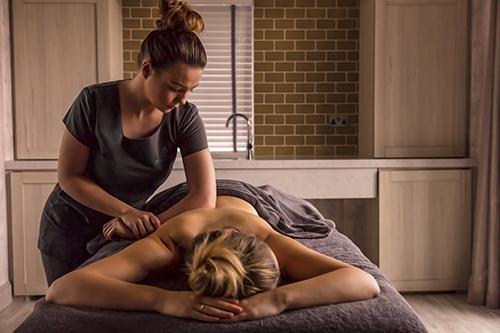 Whether it’s restoring calm, relaxing tired muscles or improving your physical and mental wellbeing, the Falls Spa’s excellent range of treatments and first class facilities offer the perfect retreat to recharge. To book your spa day or treatment call 017687 87704.